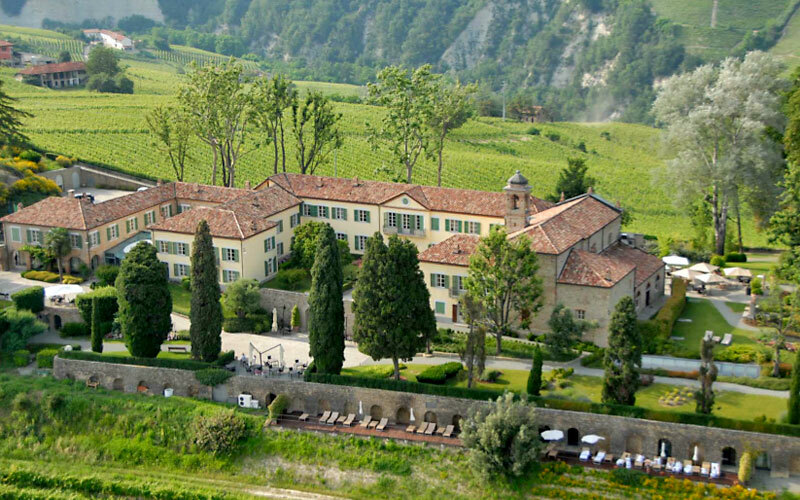 Relais San Maurizio, one of the region's most exclusive hotels, occupies an edifice dating all the way back to the early 17th century, when it was built as religious retreat for the Franciscan order. In 1862, Count Luigi Incisa Beccaria purchased the estate and transformed it in his own private dwelling. 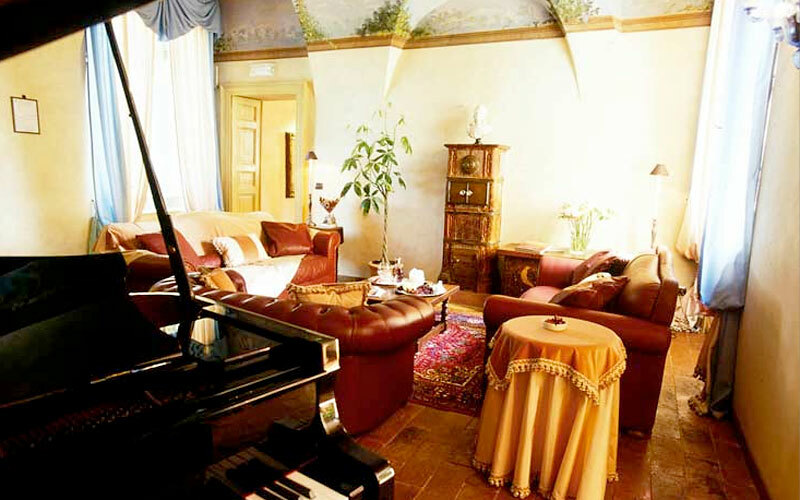 The former monastery and aristocratic residence is now home to Hotel Relais San Maurizio, offering beautiful guest accommodation in thirty one bedrooms and suites, complete with original frescoes and antiques. What were once the monks' cells have been transformed in attractive bedrooms and junior suites. 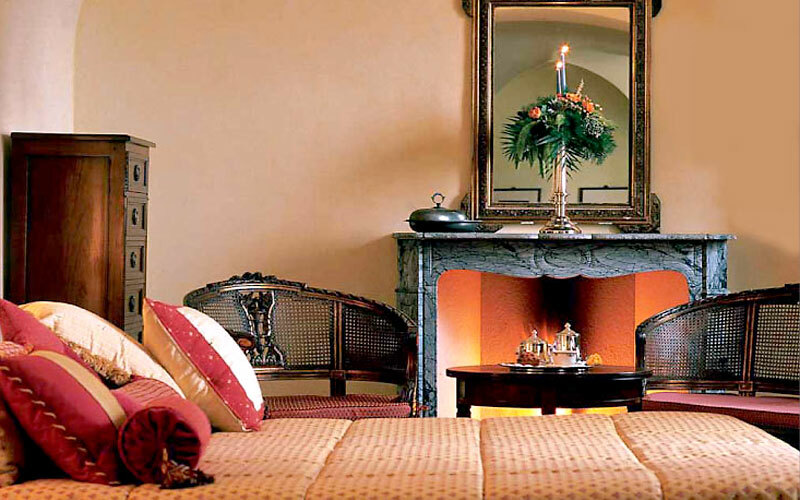 Relais San Maurizio's luxurious suites are situated in outbuildings once used as stables and the estate's oil press. 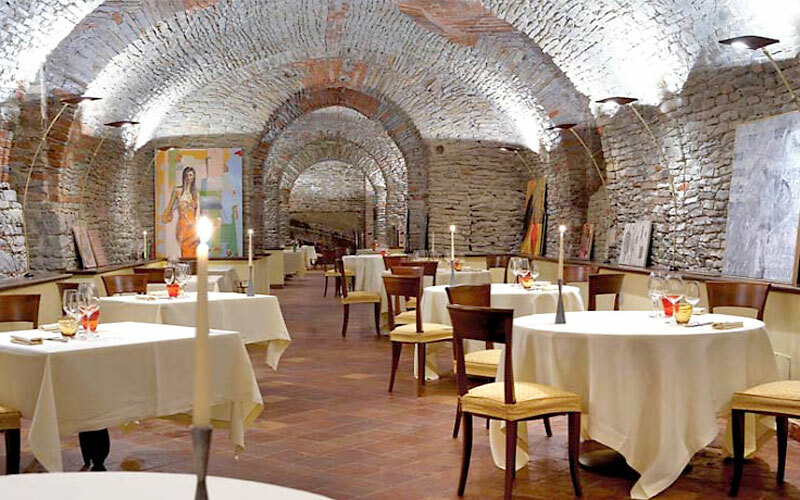 Relais San Maurizio provides the unique location for the Michelin Star restaurant Di Guido, famous for its excellent regional cuisine, in which prestigious ingredients such as Piedmont's fabulous truffles are used to maximum effect. The intimate Bar Hemingway is a favorite haunt for connoisseurs of fine wines and spirits. The Via del Sale medical & beauty Spa is a state-of-the-art facility in which to enjoy treatments specially designed so as to exploit the therapeutic qualities of salt. The Med Spa also offers special diet and fitness programs, chromotherapy and an innovative program for eye health. 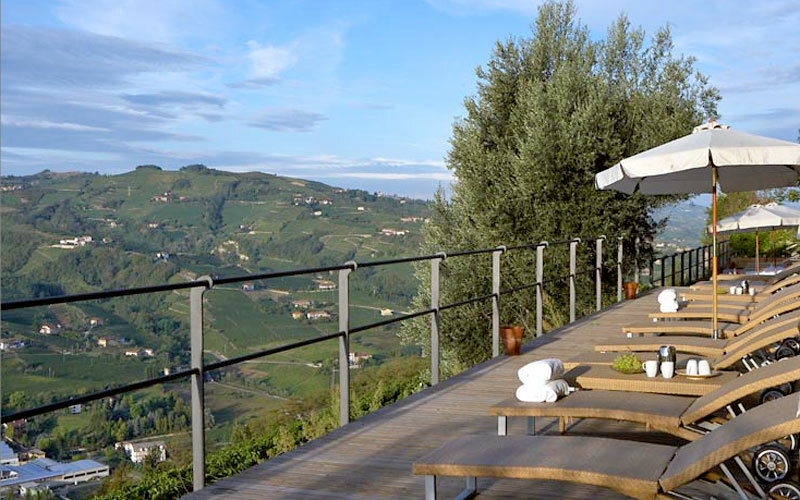 The landscapes of Piedmont are, in themselves, a rich source of wellbeing. 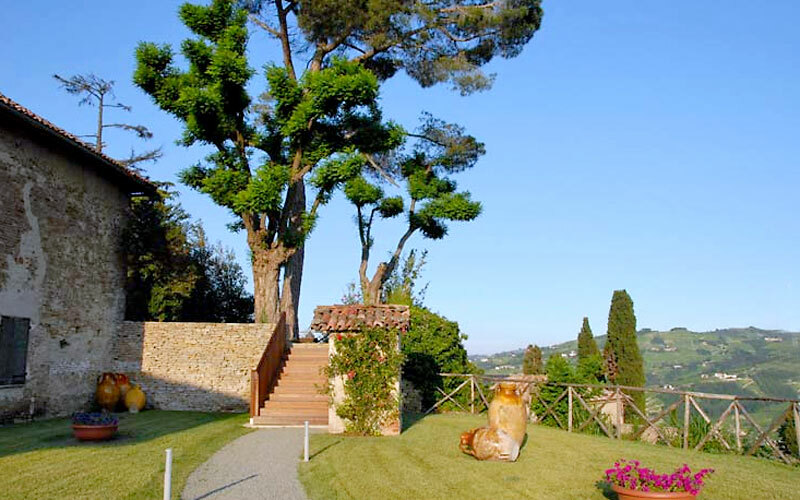 As are the peace and tranquility enveloping Relais San Maurizio's park, gardens, and vineyards. 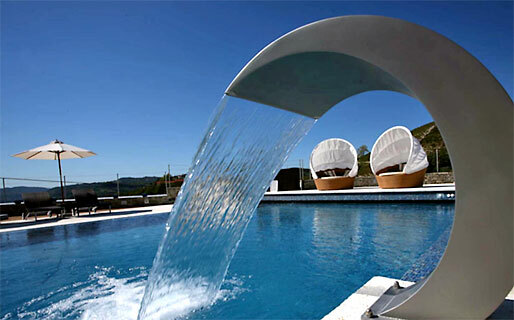 The hotel's heated swimming pool is the perfect place where to enjoy in moments of total relaxation. 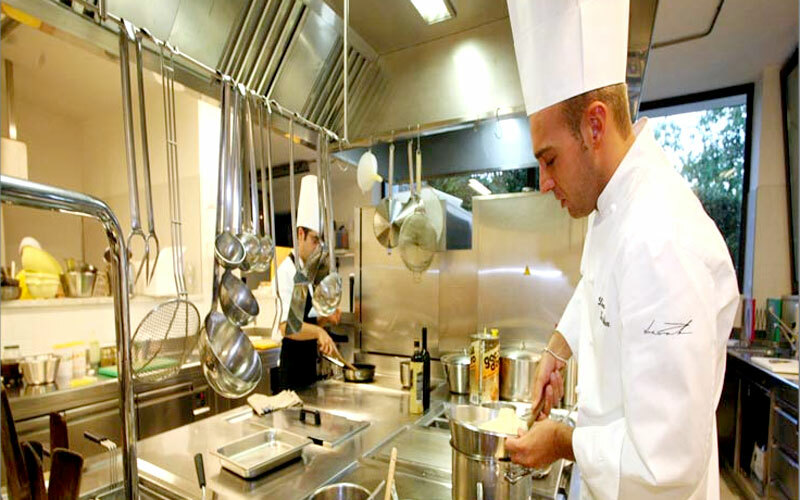 Hotel Relais San Maurizio is situated in Santo Stefano Belbo, small town in the heart of the Langhe, land of white truffles and prestigious wines. 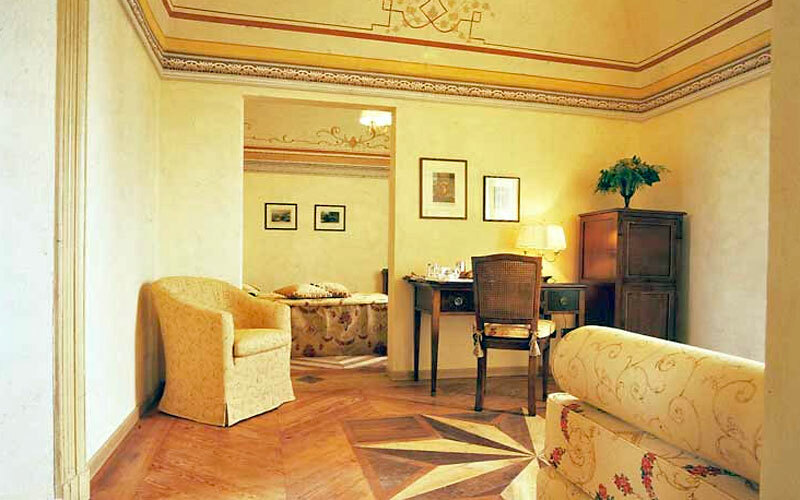 The hotel lies at the center of one of the most fascinating areas of Piedmont and within easy reach of Alba, Asti, Acqui Terme, Isola d'Asti and the nearby Monferrato.